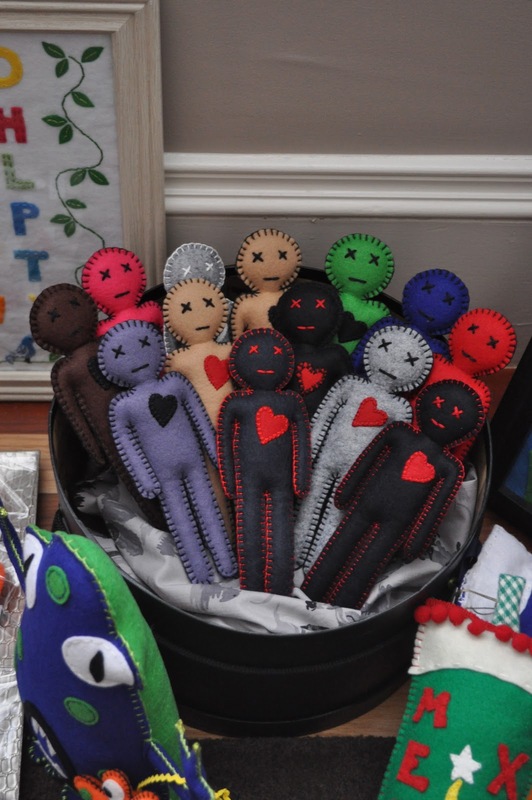 Boston Handmade: Buy Handmade for the Holidays! The Holiday season has started and Christmas is just around the corner. I have been sewing up a storm to prepare for Boston's big event TODAY: Boston Bazaar Bizarre! This is a great way to kick off your Christmas shopping and support local crafters/artists as all the vendors in this fair are local and offer hand made items. Please come and say hi and take this opportunity to "Buy Handmade for the Holidays!" 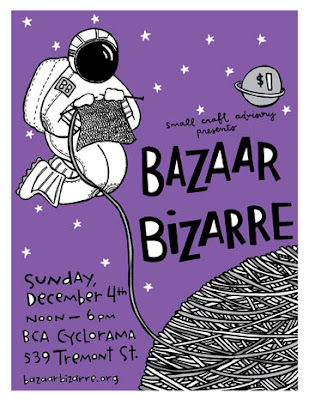 Boston Bazaar Bizarre TODAY, December 4th (from noon to 6pm)! So if you are in or around Boston today come see me and lots of other amazing vendors including a group of Boston Handmade members! Oh and pass the word around!